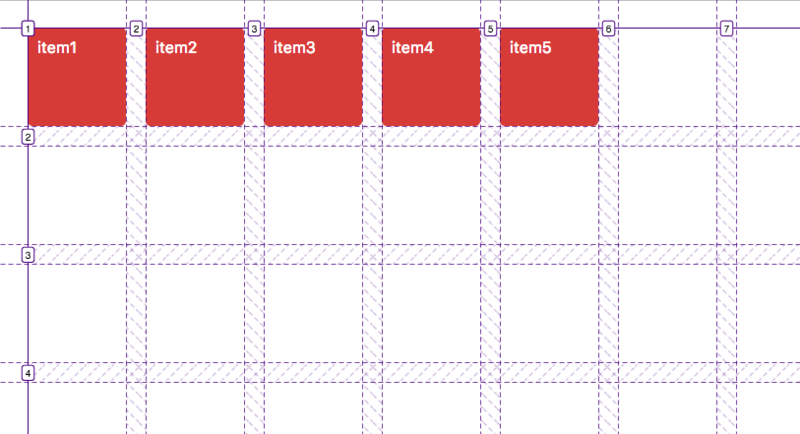 I've used grid-template-columns in the above examples out of convenience, but all rules also apply to grid-template-rows. The widths and heights of the implicit tracks are set automatically. They are only big enough to fit the placed grid items, but it's possible to change this default behavior. 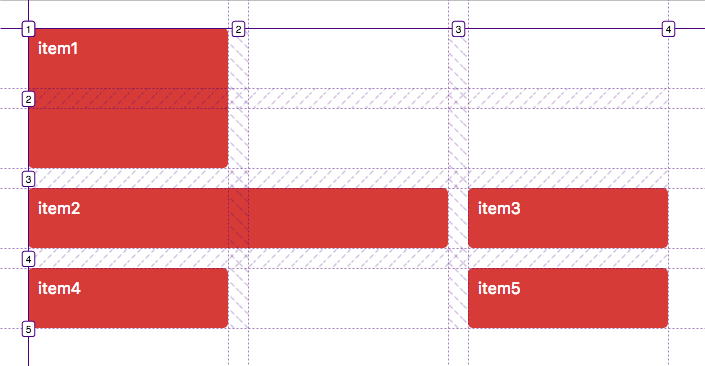 Due to the fact that it's possible to automatically size cells using grid-auto-rows and grid-auto-columns it's not obligatory to define an explicit grid. This article doesn't cover everything there is to know about the explicit and implicit grid, but it should give you more than a solid understanding of the concept. 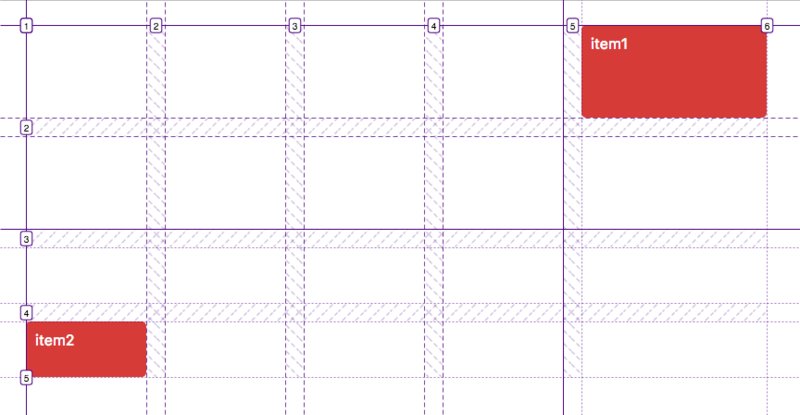 Knowing why and how implicit lines and tracks a created is vital for working with Grid Layout. Thanks for the article! It just helped me with my little experiment. I’m amazed how powerful grid is. Managing grids inside sections help content management more efficiently. Grid is great! Now I just have to convince my friends to use it.